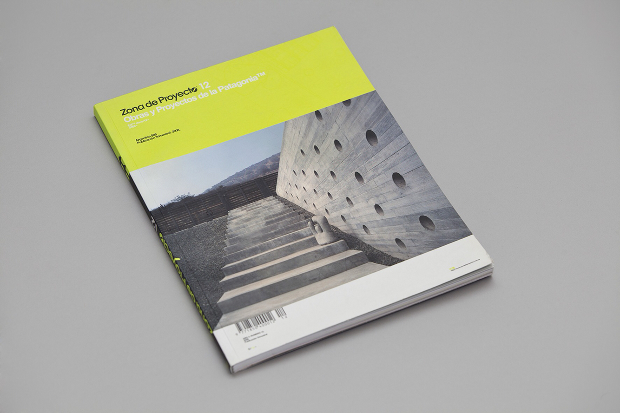 Any architecture magazine worth its salt is widely read and appreciated by architects, civil engineers and even those who are planning to build a house. 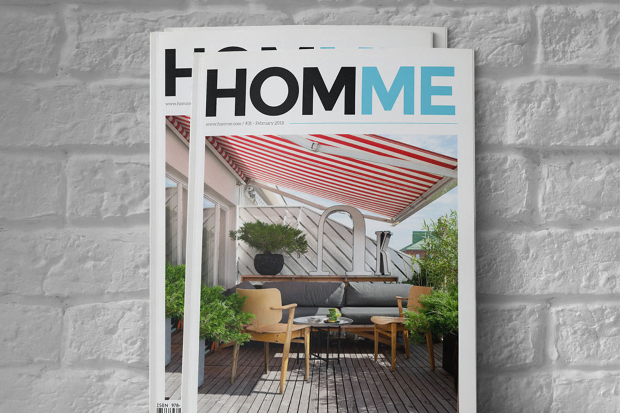 The interior design magazine, on the other hand, is also much preferred by those who intend decorating their apartments or houses as this offers some very useful tips to get those much sought after aesthetic interiors. 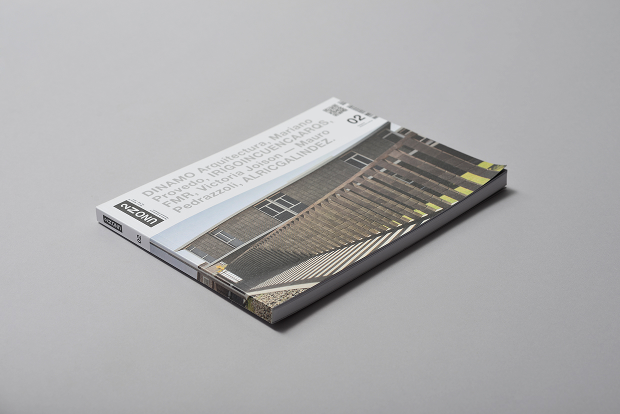 Moreover, such a professional magazine is also a good advertising medium for architects and designers to advertise their services and effective platforms for prospective customers and designers to interact with mutually beneficial results. This template is for forty pages and free fonts have been used. It is ready to print with 300 dpi images and CMYK color. Graphics, shapes, images and text are in separated layers with multiple options for photo display. There are provisions for paragraph styles and the template is InDesign CS4 compatible and comes with a help file also. The size is A4 (297 X 210 mm) or Letter (11 inches X 8.5 inches). The Font is Source Sans Pro. 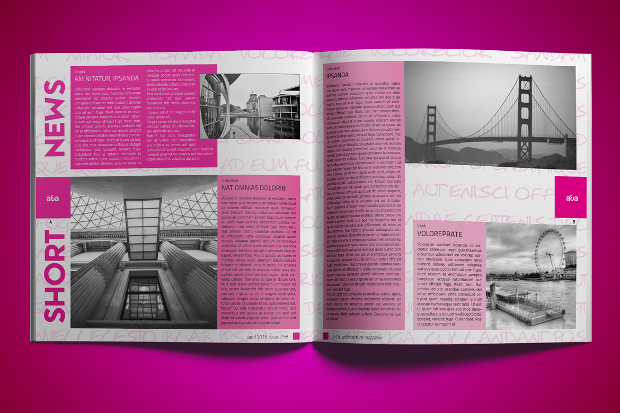 This magazine template is compatible with Adobe InDesign CC &amp; CS 4. 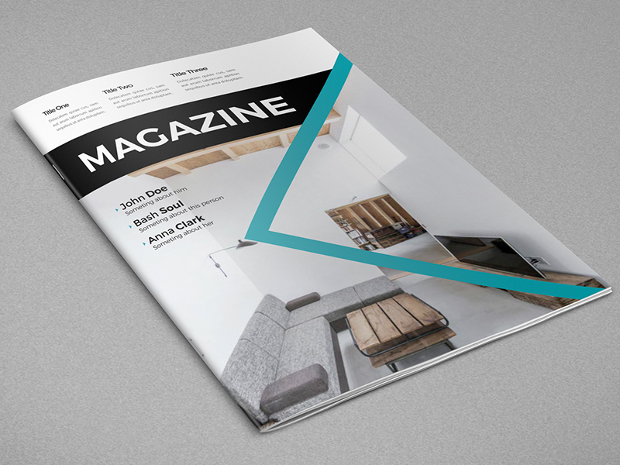 A modern and high-quality magazine template that is easily usable. 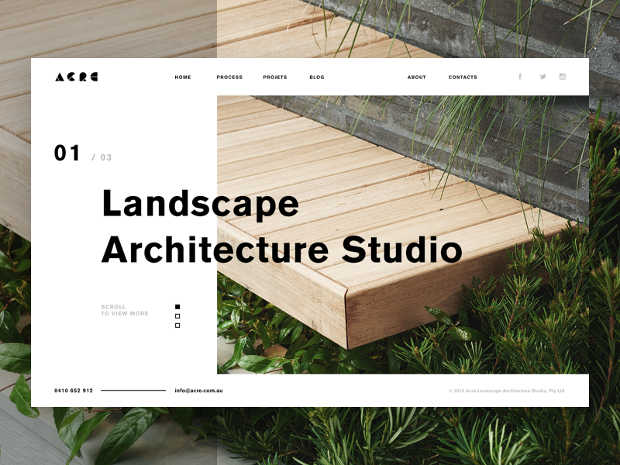 Based on minimalist designs, clever white space usage, and vibrant, eye-catching fonts, this template packs some great layouts that can be used for multiple types of projects. Mix and match layouts to create those unique layouts that you want. 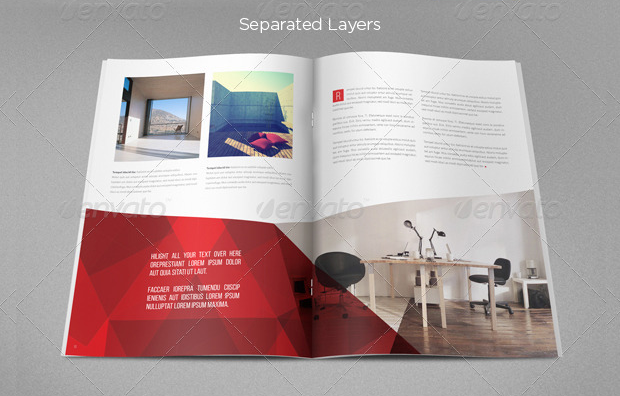 This 42-page unique template with auto page numbering is also ideal to create brochures for fashion, photography, design, art and corporate houses. Fully editable and customizable in terms of text, graphics, and images. 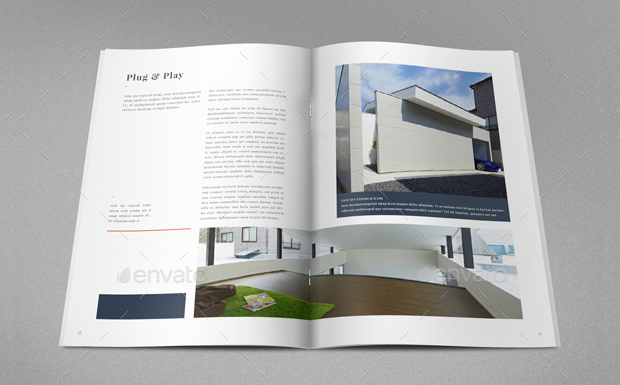 This template has 32 customized pages and free fonts have been used. It comes in a ready to print form with 300 dpi images and CMYK color facilities. Text, images, graphics, and shapes are in separate layers with multiple options for photo display. This template is InDesign CS4 compatible and is inclusive of a help file. The size is A4 and fonts used are Minion Pro and Nexa Rust. This template is a 40 pager and is A4 sized. Comes with a Master Page and is in ready to print form. Auto page numbering, paragraph styles and unique, eye-catching fonts (Wanted, Roboto & Aleo) are its additional features. The group is color coded and IDML INDD & PDF files are also included. Has a separate guide for Image Help also. 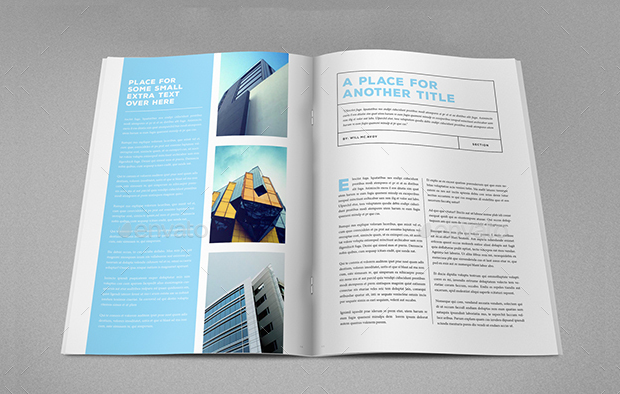 This 25-page template comes with an uncluttered and modern design that is easily customizable to your specific needs. All you need to do is choose your text and images and the job will be done! The graphics, photo, and text are separately layered and the template is Retina and iPad compatible. The layout is liquid. The main file comprises an INDD file for the CS6 along with Liquid Layout for Retina and the iPad. There are also four separate IDML files for the CS4 as also a help file. Fonts used are Lato and Sanstation. 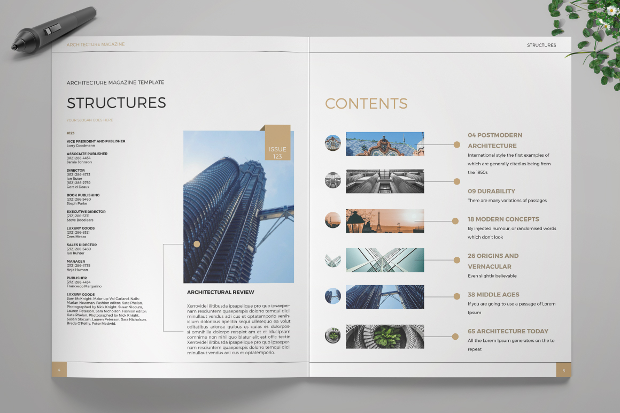 This professional and uncluttered InDesign 24-page template is usable by any business or industry. Fully customizable and editable, it is A4 sized with free fonts and optimized to 300 DPI. It comes in a ready to print form along with bleed area and the file types are Adobe InDesign CS4-6, PDF, and Ms Word docx/doc. The font used is Caviar Dreams. 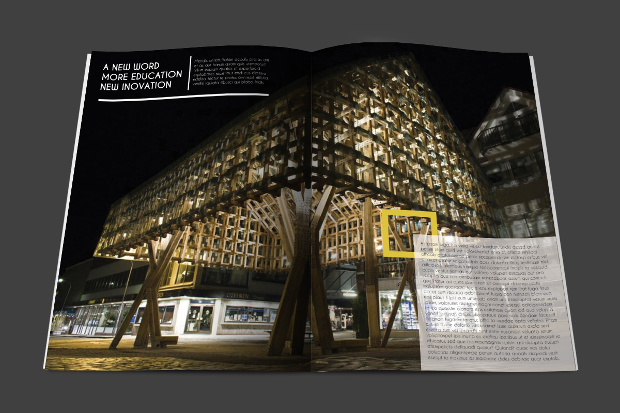 This particular template is dollhouse sized on a 1:12 scale and comprises four magazines. The front page is glossy while the back page shows an image or advertisement. 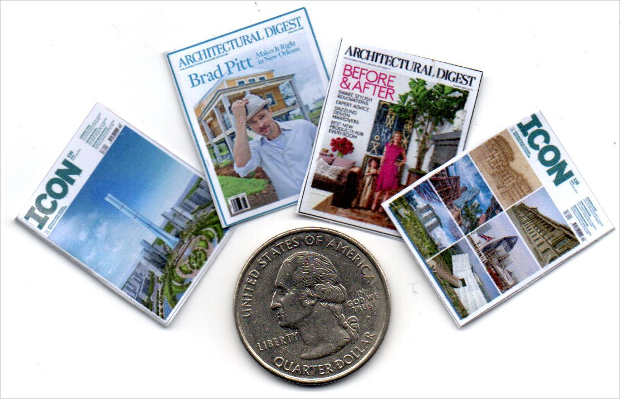 The overall layout is editable and customizable and the high-resolution images show up clearly on any miniature screen. These images are also easily usable in making scrapbooks, cards, fridge magnets and key rings etc. 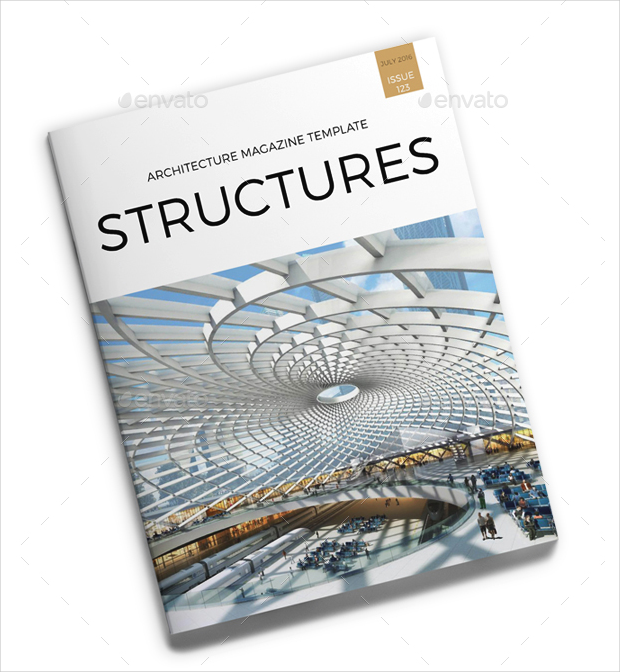 The Blue Architecture Magazine Template bases itself on a stylish and minimalist look. 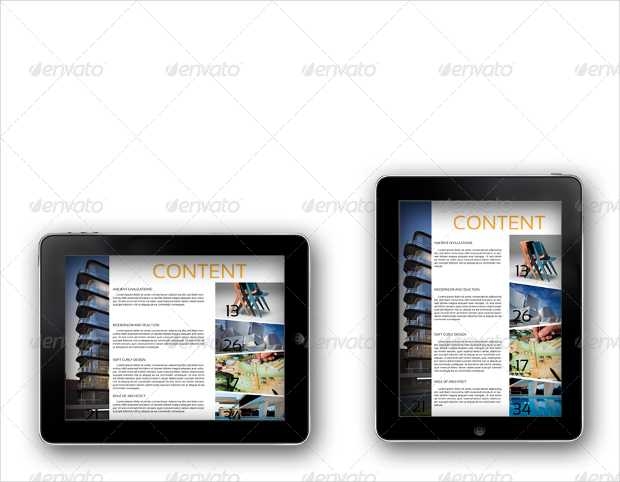 The size is A4 and the template is 40 pages, which can be duplicated or reduced. Moreover, the template is easily customizable and adaptable to InDesign. Free fonts have been used (Bebas, Source Sans Pro, Playfair Display and Minion Pro) with ready to print features; separate layers for graphics, text and images; multiple options for photo display; auto pagination and help file are its additional features. 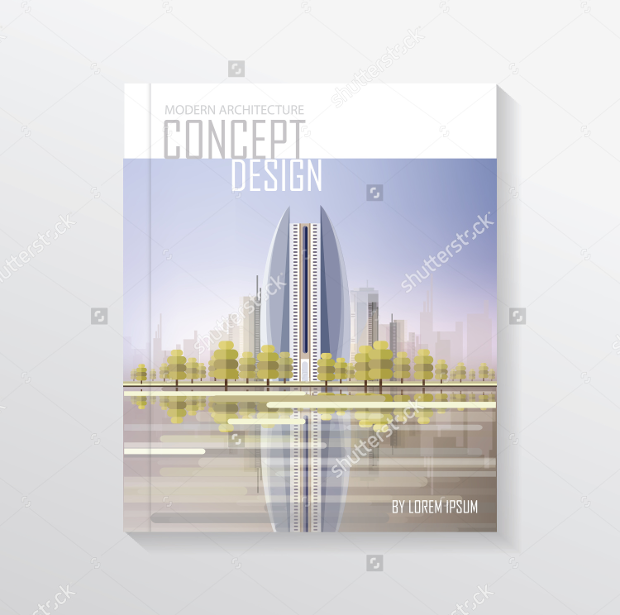 This template has been created keeping in mind contemporary real estate developers and architects who wish to publish concept design books, brochures, magazines and/or catalog covers. This is A4 sized and has provisions for installing high resolution and vibrant digital images. 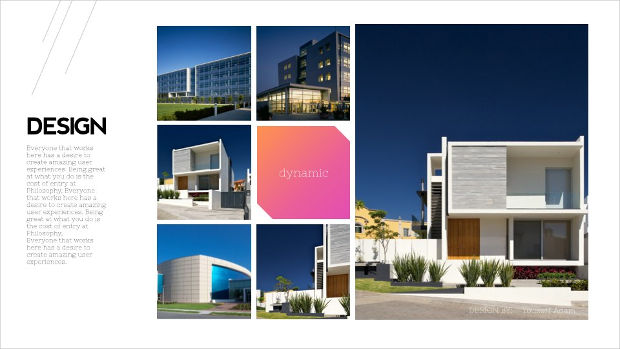 Comes in a ready to print form and is widely used by architects nowadays to showcase their portfolios. 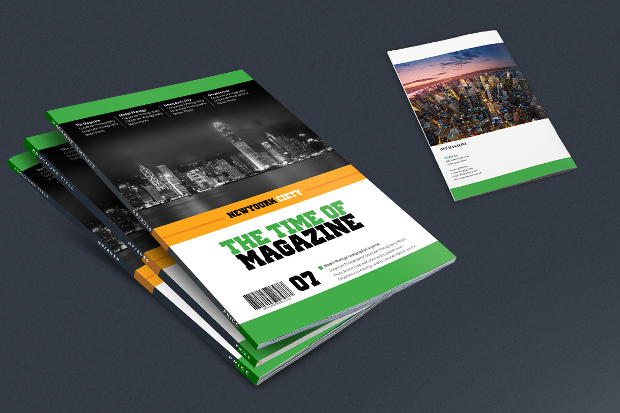 This tablet magazine template is IDML CS5 &amp; InDesign CS6 compatible and is ideal for architectural use. Edit your photos and text as and when you wish and create those perfect and mind-boggling architectural portfolios, brochures and magazines. Just drop those photos and text and watch the magic work by itself. The main folder is equipped with IDML and InDesign files ( 2 horizontal &amp; 2 vertical files for each). Wit the unstoppable march of technology, templates for the advertisement magazine segment continue to be developed almost every day. Today, the basic layout for any professional magazine is developed after researching a plethora of templates available online. And not only is it a wonderful exercise in creativity but the end results too, leave one stunned in terms of beauty and aesthetics offered.